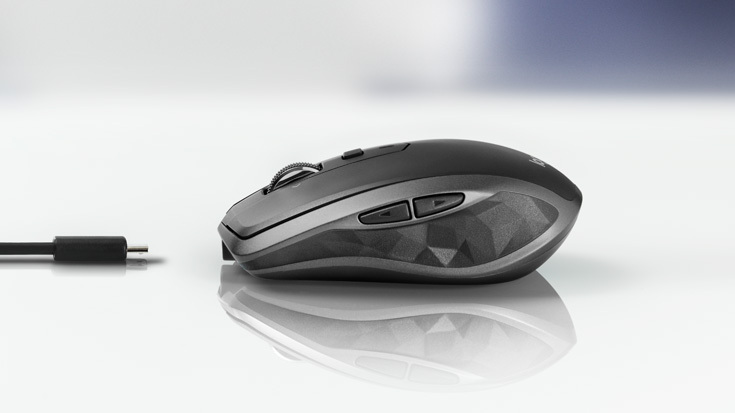 Are you after a wireless mouse upgrade? For those who love their tech gadgets, we're definitely on the same boat! 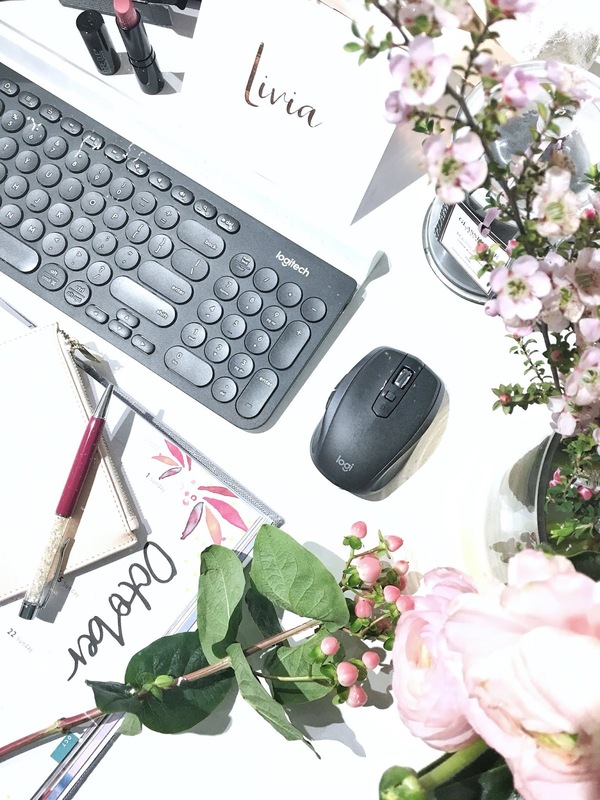 When it comes to working with computers, it's essential for me to up to date with the latest gadgets and devices. I mean...new technology means better and efficient things to come right? 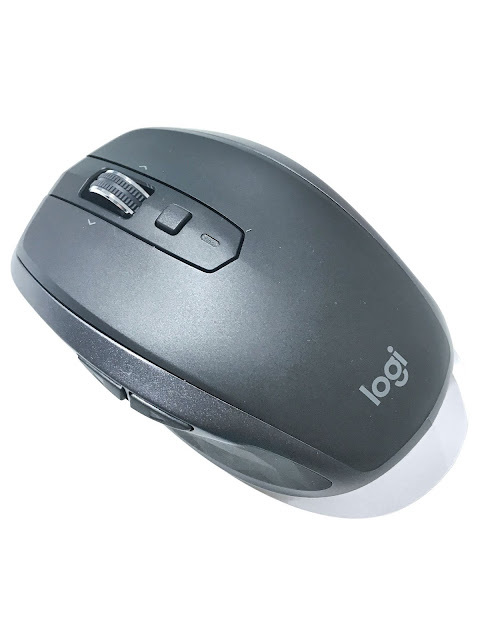 I've upgraded my latest mouse to the Logitech MX Anywhere 2S which RRP $99.95 and so far I am loving how advanced it is for a mobile mouse. 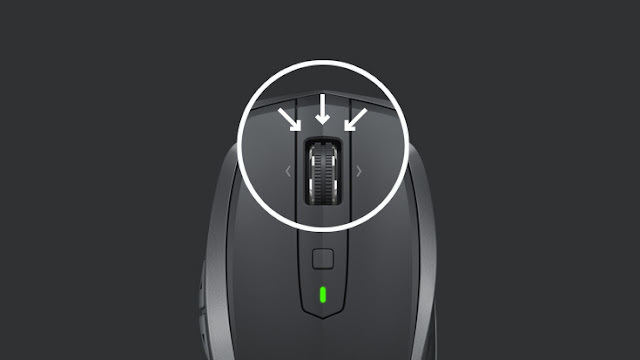 The fact that you can literally control this mouse up to three computers at the same time, it is certainlyis efficient and amazing. Furthermore, you can copy and paste text, images and files between them. It really takes this multi-device to a new level thanks to the Logitech FLOW. As for the design and hold of the mouse, it is supported by an ergonomic design which is great for your hands and wrists. I experienced no issues with using this mouse and it was very comfortable to work this device. Overall, it's such a handy and clever mouse to have if you're after that super-fast scroll, compact design and precision tracking. It has definitely helped to make my work much efficient and effective. 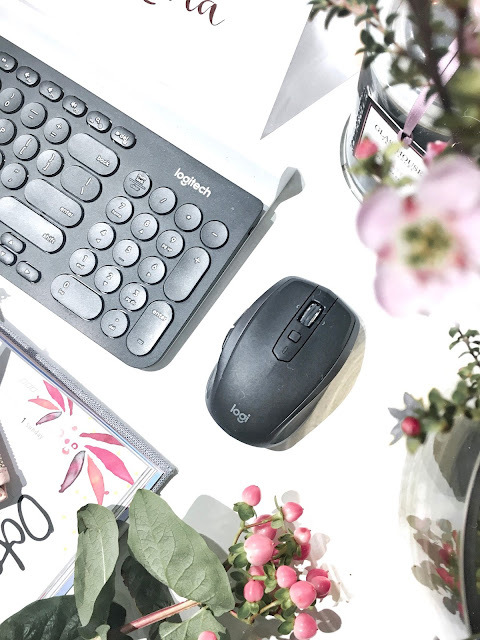 I'm able to get things done in a timely manner and the best part of all - I get to enjoy the benefits of this super quick mouse. Offers a hyper-fast scrolling feature - the navigation is super fast! Have you tried any mouses by Logitech as yet?